When it rains, it pours. In education, struggling schools are often the ones facing so many problems. The top performing educational systems across the globe are mostly found in high income countries while poor countries frequently deal with schools that miss the passing mark. Even in the United States, school districts that do not do well are found in neighborhoods where the poverty rate is high and college education among adults is low. One obvious reason is the lack of resources. And to exacerbate the situation, there is gross inefficiency and sometimes even corruption. The Philippines is one example. Resources are already severely limited and in addition, a sound management is grossly lacking. Take, for instance, a school in its Samar province, the Lungib Elementary School. 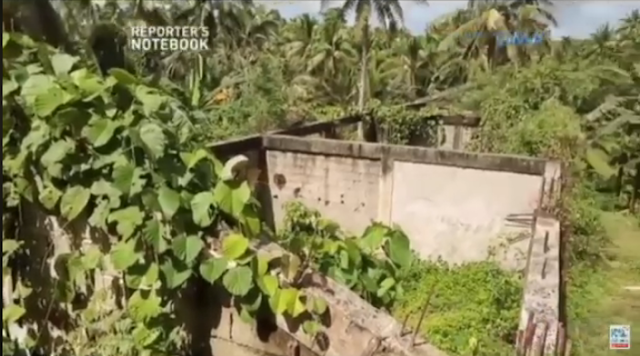 A budget of more than 2 million pesos has been allocated to building classrooms in this school and after several years, all the school has to show are bits and pieces of walls left abandoned for grass, vines and other plants to grow. Nothing will happen anyway. It is all news, investigation, but it all stops here. No one is ever made responsible. No one is ever punished although this is clearly a theft. This project has been declared 100 percent completed yet it is obvious it is not. The corrupt will never change their ways because they are never punished. And even if someone is proven guilty, they can easily escape the courts and bury their misdeeds. When the stakeholders are not part of decision making and projects that affect them, combined with the fact that those who indeed make decisions and fund projects are not the stakeholders, failed projects are much more likely to happen. 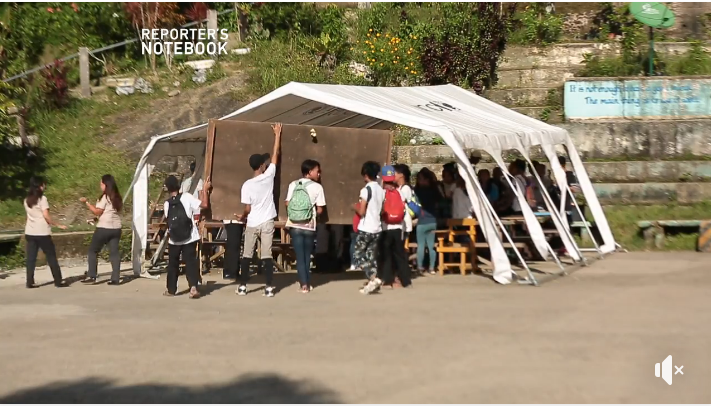 It is one big problem in the Philippines - those who are in power do not really send their children to the schools that most need resources from the government.